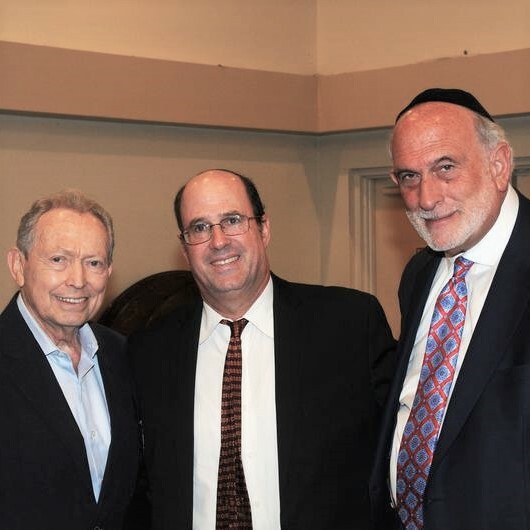 The National Council of Young Israel (NCYI) recently held its first South Florida Regional Conference for rabbis, shul presidents, officers, board members, and congregants. 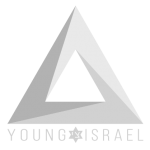 Hosted by the Young Israel of Hollywood/Ft. Lauderdale, the conference provided a unique opportunity for the ten Young Israel branches in South Florida to share ideas and experiences, collaborate on projects, and deepen the relationships between the leaders from the various synagogues, all in an effort to further strengthen South Florida’s vibrant Jewish community. According to NCYI Executive Director Rabbi Marc Volk, the purpose of the conference was to explore key areas with outstanding professionals, discuss how shul administration and programming can be improved, consider how shuls in the region can assist one another and work together on projects including growth, education and fundraising, and examine how NCYI can serve as an important resource for its member branches. “Providing an opportunity for shul leadership, both lay and rabbinic, to share questions, concerns, and relevant experiences and advice is a critical means through which our synagogues and the National Council of Young Israel can work collaboratively to enhance the incredible religious, youth, and social programming that is so vital to their congregants and our members,” said Rabbi Volk. The conference attendees were welcomed by Michael Wolf of the Young Israel of Bal Harbour. Jack Gluck, Chairman of the Young Israel of Bal Harbour Building Campaign, also addressed the crowd and talked about how the shul emerged and became successful. In addition, the group participated in a session entitled “Model Synagogue Youth Program,” which was presented by Rabbi Eli Slomnicki, Youth Director, Young Israel Great Neck and Dean of Student Life, Ramaz Upper School in New York. During the “Lunch and Learn,” NCYI President Farley Weiss delivered an address entitled “Our Relationship with Eretz Yisrael in Concert with Political Issues in our Time.” Other sessions included “Regional Interaction, Cooperation and Networking,” which was presented by NCYI Director of Rabbinic Services Rabbi Binyamin Hammer, “Potential for Success in Synagogue Fundraising and Synagogue Infrastructure – Six Things You Are Already Doing That Can Be Used to Help You Raise Money,” which was delivered by Rabbi Ben Gonsher, Chief Relationship Officer NCSY, Southern Region, and “A New Center, A New Vision,” which was led by NCYI Executive Director Rabbi Marc Volk. In addition, there was an open forum which facilitated a lively discussion among the conference participants regarding issues, questions, solutions, and the direction they envision for the future of Young Israel branch synagogues.